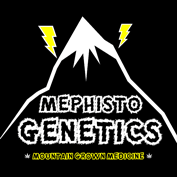 The idea or dream of Mephisto Genetics was conceived during a typical rainy ‘summer’ in England many years ago now. Two breeders, now business partners were in somewhat of a grow-off, working with equally small spaces but in competition of who could produce the best yield in the quickest time. While both breeders were growing incredible amounts of plants, neither were impressed by the effect and potency of their autoflowering varieties. It was then that a new gauntlet was laid down and the idea of Mephisto born. It was an idea neither breeder could resist and so they moved countries and their adventure really began. The initial aim of Mephisto Genetics was simply to create and develop, unique, high potency, high quality, auto strains developed from sought after photoperiod varieties from start to finish…and this aim has never wavered. The difference between Mephisto seeds and other companies, is that unlike a lot of brands in the market, they don’t buy in seeds and do a quick re-branding exercise.  The seeds Mephisto Genetics advertise are the ones their customers receive. They are involved in every aspect of cultivation from selection, pollination and de-seeding to sorting and packaging. At most, two pairs of hands touch Mephisto Genetics products before it reaches our customers. They do things on a small scale, but do things properly and with love. Mephisto also actively invite their fans and customers to follow our work that we document. The list of companies where the consumer can talk directly with the breeder is limited, and Mephisto’s openness and friendliness coupled with the great reviews of their seeds and varieties makes it a no brainer for people to give them a try. If you want your hard earned money to go to hard working breeders that have shed blood, sweat and tears into creating a special product for you, look no further than Mephisto Genetics.